AZREAL to join DevilDriver on US tour! 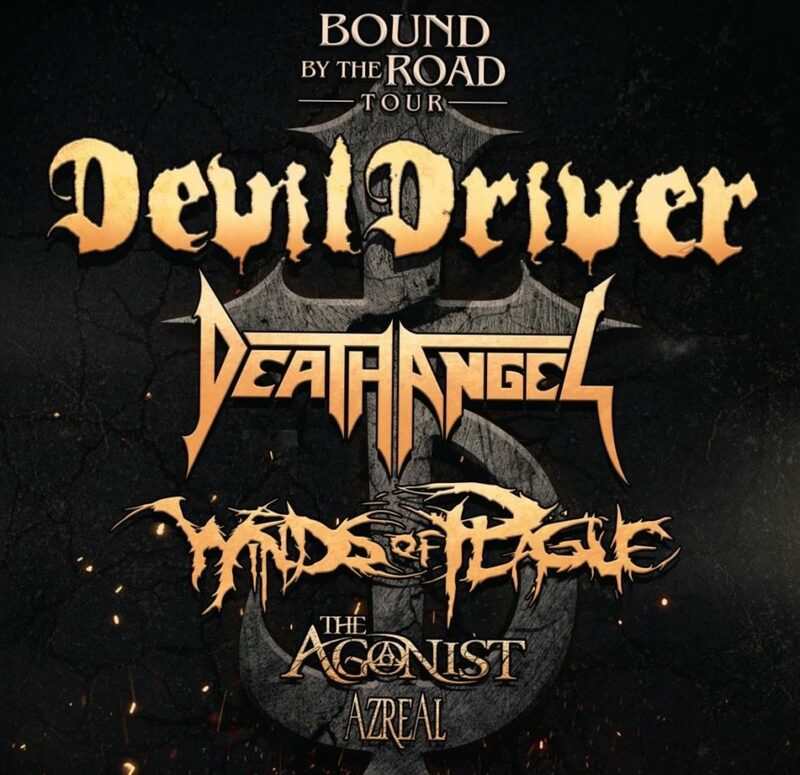 MGI is excited to announce that Australian band AZREAL will be joining DevilDriver on their Bound by the Road Tour this February! Tickets will go on sale this Friday, December 16 at 10:00am local time. Check your local venues for ticketing information. http://musicgalleryinternational.com/wp-content/uploads/2016/10/azreallogo.jpg 300 300 Go-Go http://musicgalleryinternational.com/wp-content/uploads/2016/10/musicgalleryinternational-1.png Go-Go2016-12-15 13:32:212016-12-15 15:20:15AZREAL to join DevilDriver on US tour!